With the release of DJ Koze’s highly-anticipated LP ‘Knock Knock’ only weeks away, the artist has shared the final single from the forthcoming project. Titled ‘Pick Up’, the six-minute disco-inflected tune is infectiously soulful in true Koze style. Fans of Midland's all-conquering 'Final Credits' will recognise the vocal. The new track follows up the release of last month’s single ‘Illumination’ featuring vocals from Róisín Murphy. 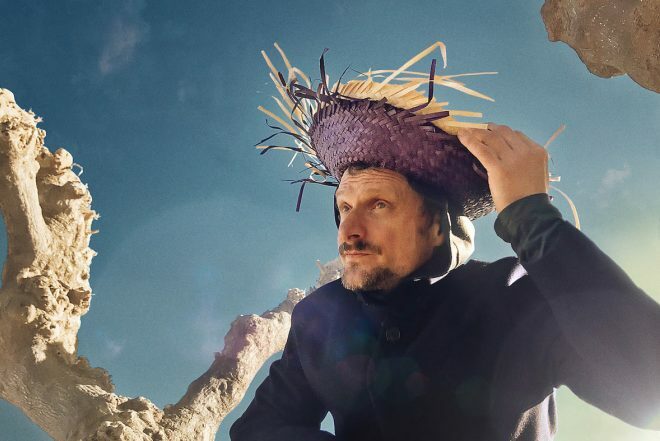 DJ Koze’s new LP marks his first studio album in over five years. Spanning 16 tracks in total, other collaborators include the likes of Jose Gonzalez, Bon Iver, Mano Le Tough and more. ‘Knock Knock’ is out May 4 on Pampa Records, pre-order here and listen to ‘Pick Up’ below.